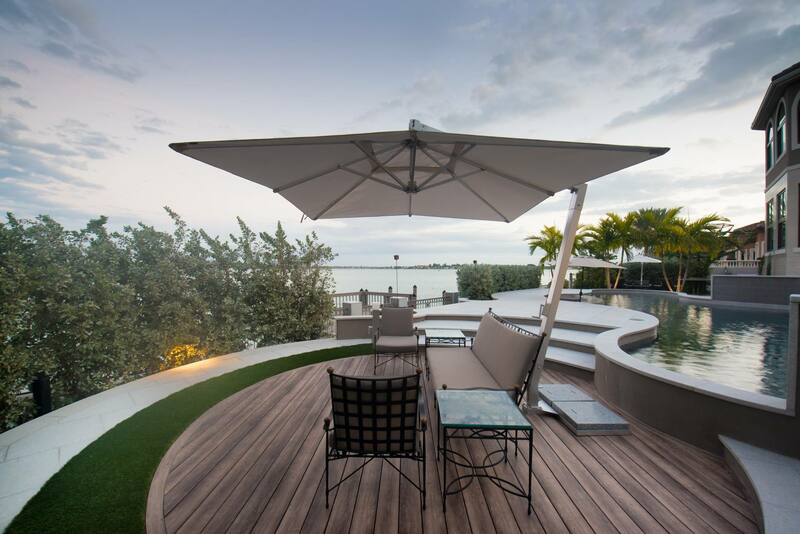 Bird Key Retreat - Michael A. Gilkey, Inc. 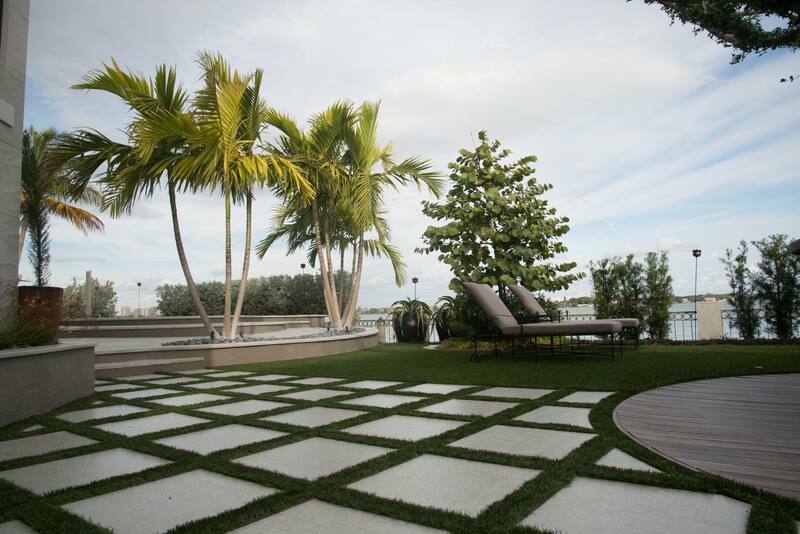 The landscape for this Bird Key residence was designed in concert with the homeowners’ unique lifestyle. 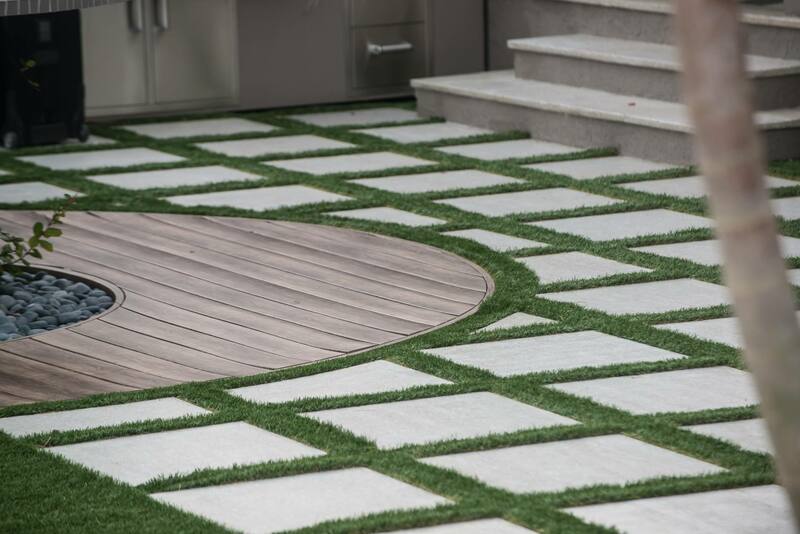 Low maintenance materials are instrumental for these jetsetters. 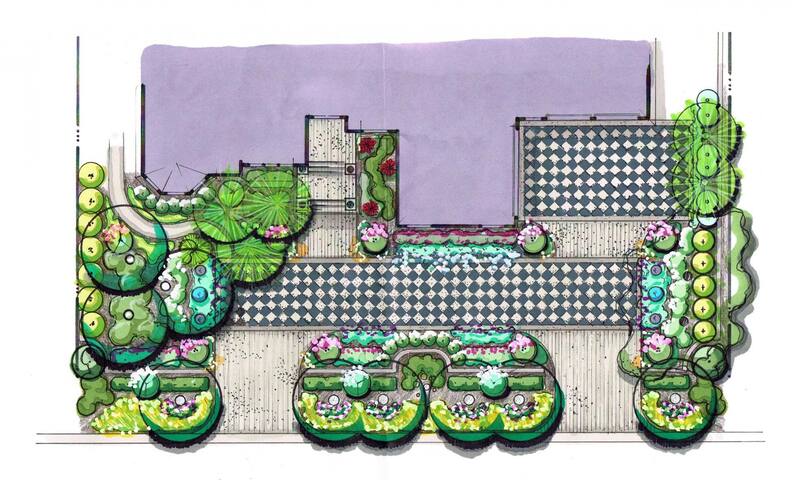 Spaces to entertain and gather were created on several scales. 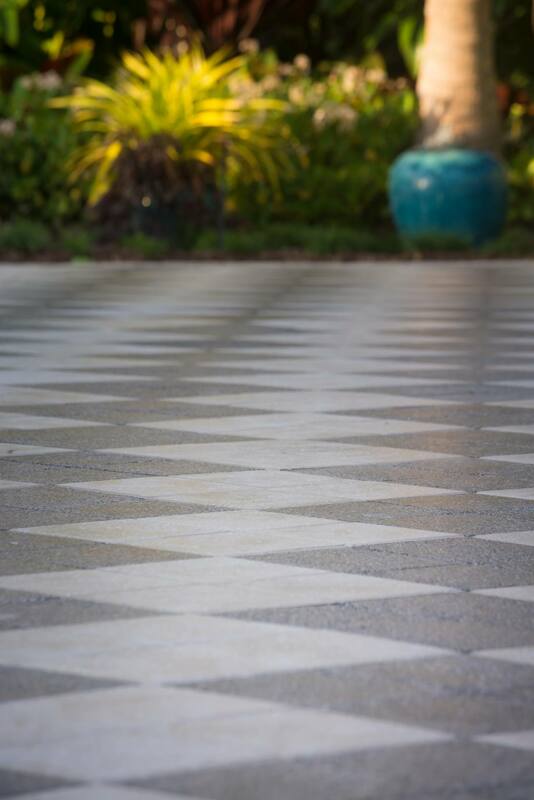 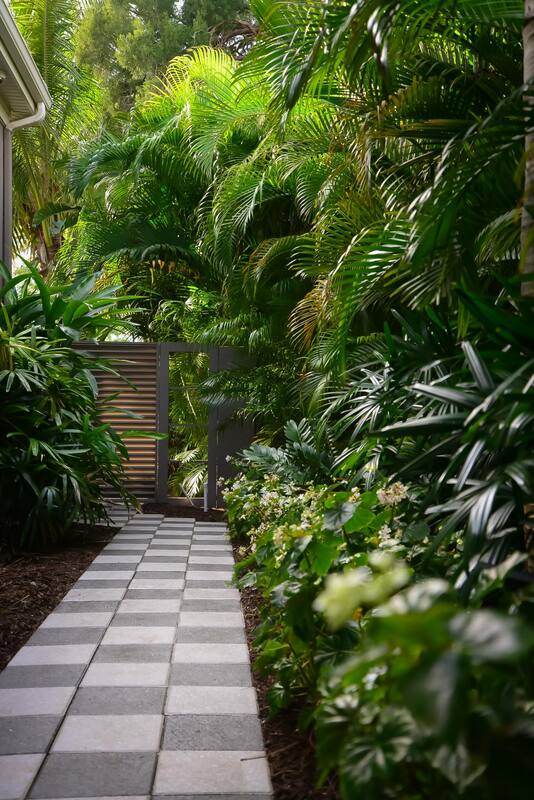 A sleek plant palette and rhythmic paving patterns complement the home’s architecture and bayfront exposure. 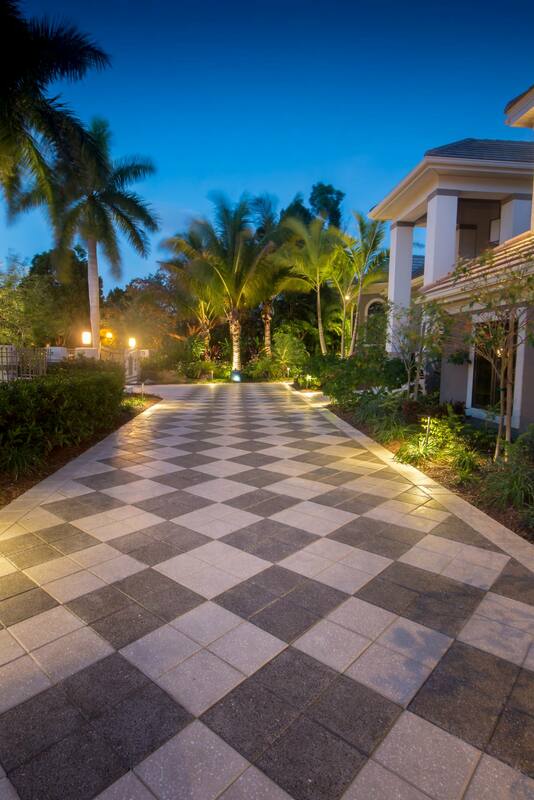 The entry sequence for this renovated home uses a bold paving pattern to diminish the feel of the hardscape necessary for a circular driveway. 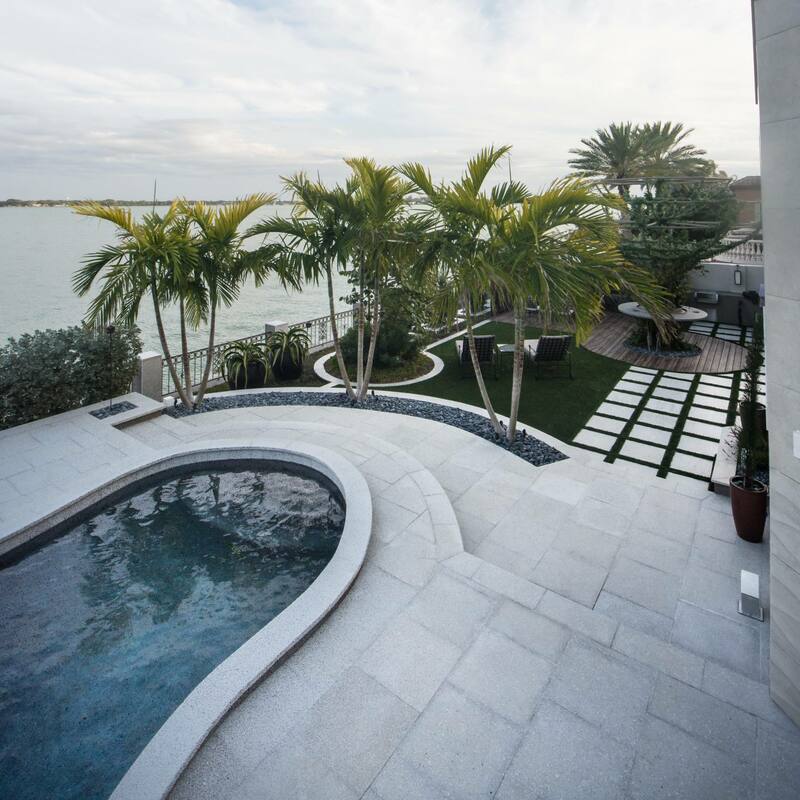 The backyard was designed for waterfront entertaining and gatherings, both large and intimate, while maintaining privacy throughout the space. 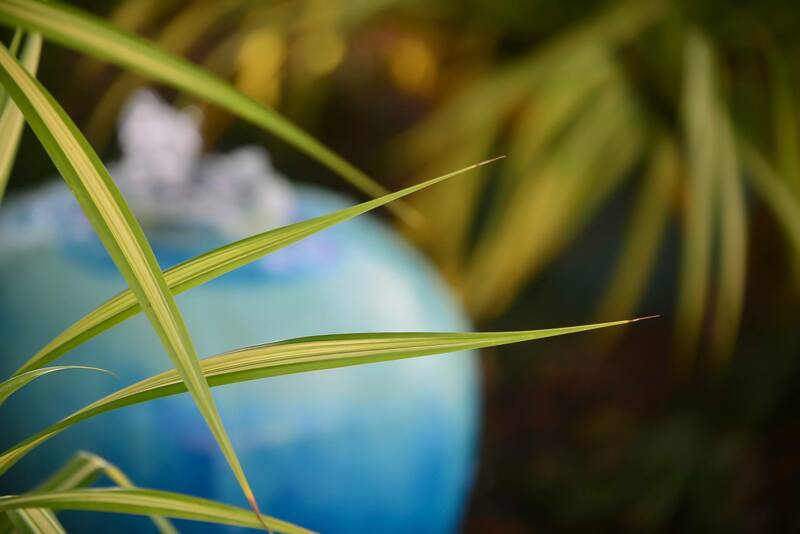 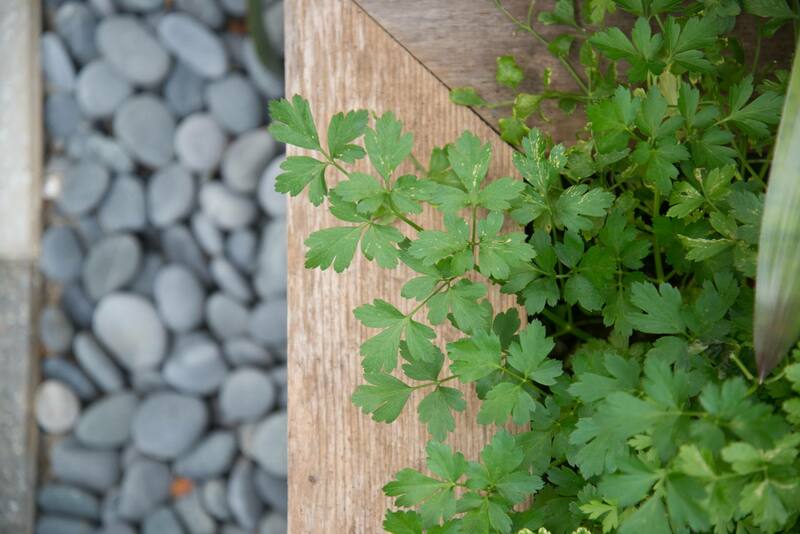 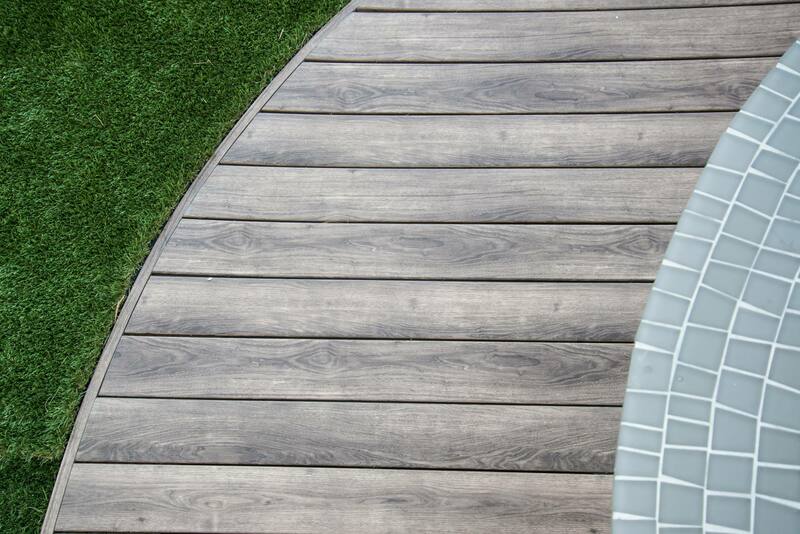 Sleek, contrasting lines and a consistent palette of materials unifies the garden experience.